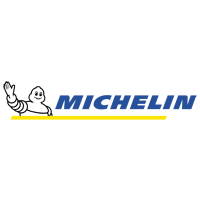 You don't have to be world champion to get your hands on Michelin racing tyre technology. 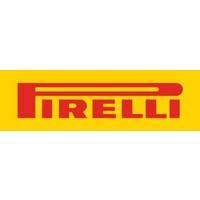 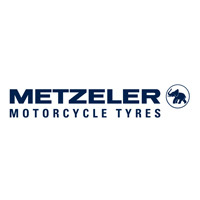 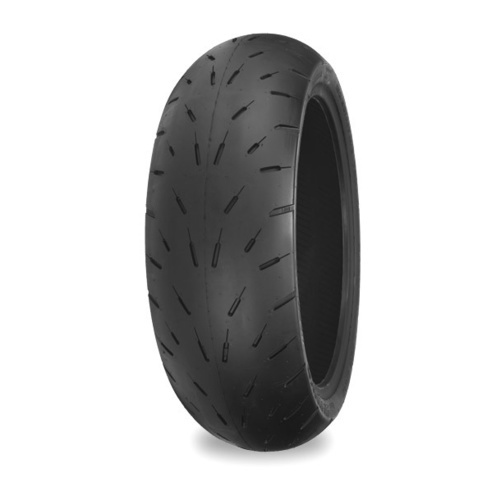 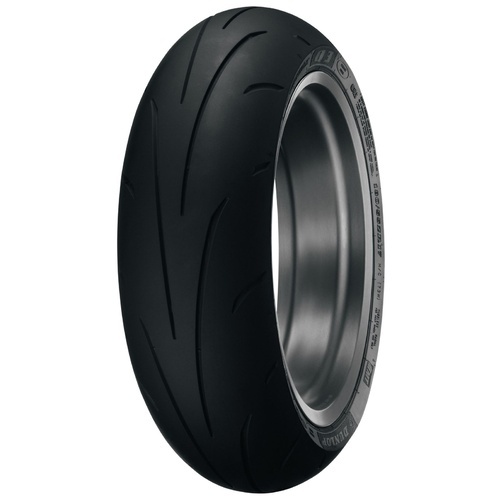 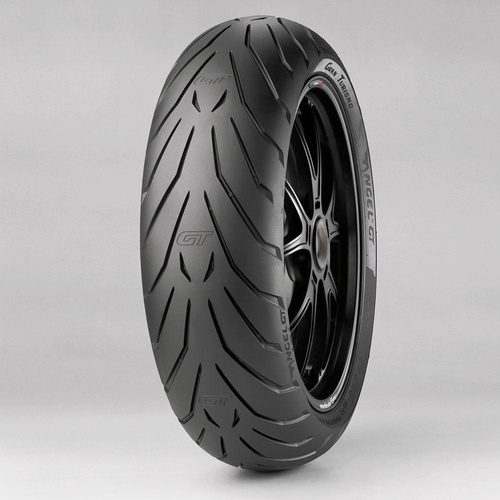 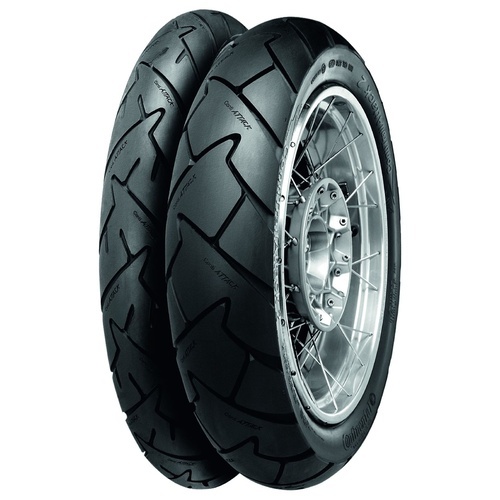 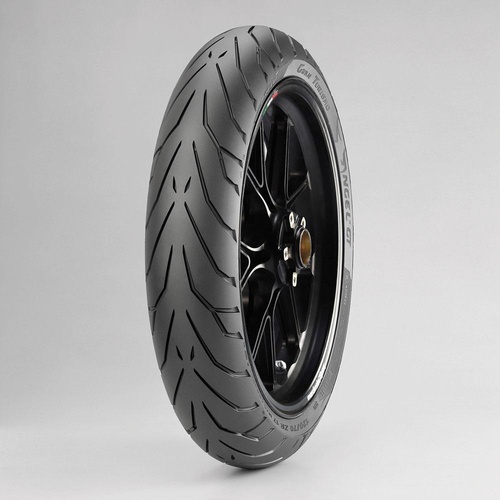 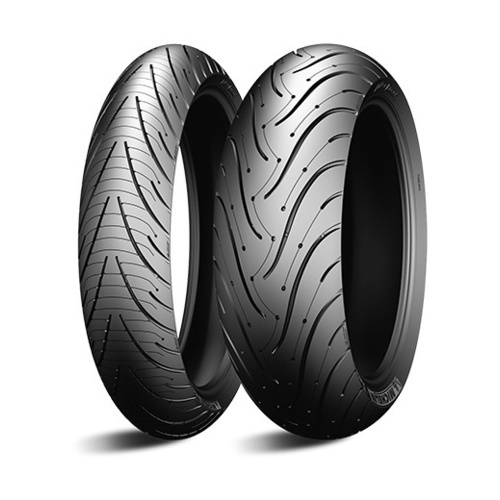 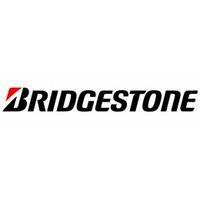 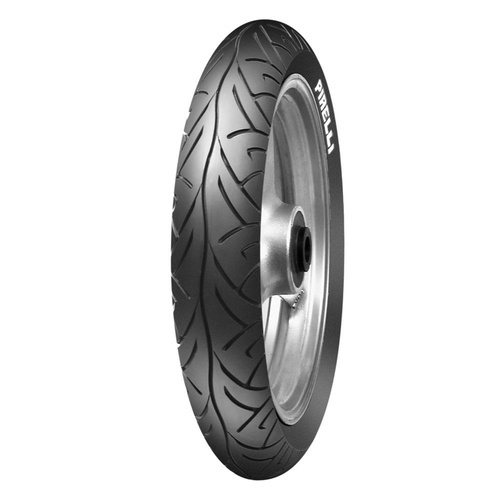 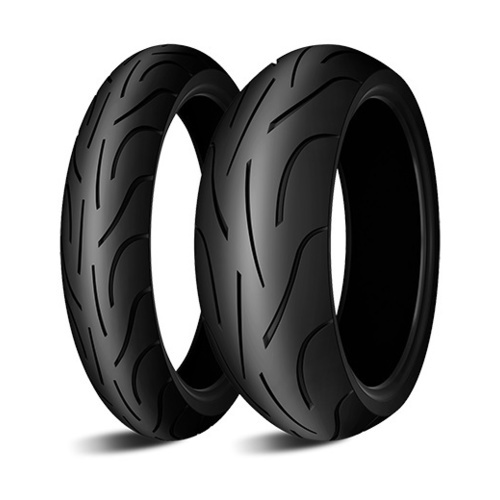 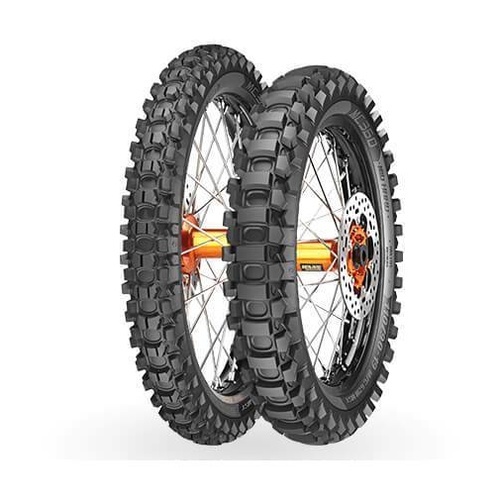 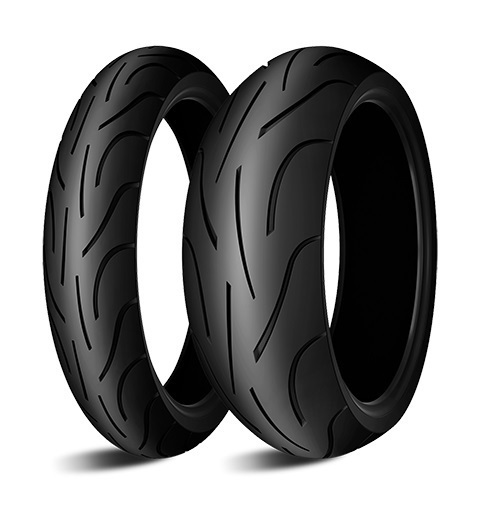 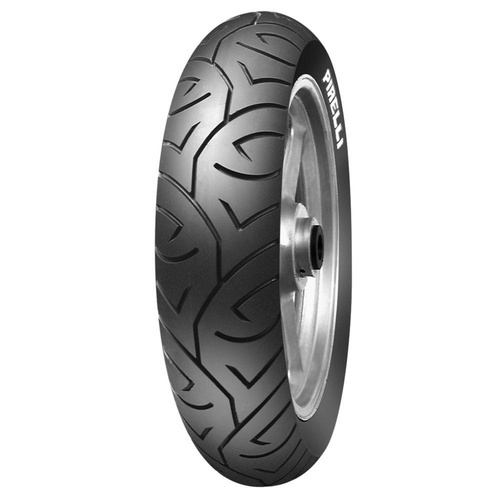 Pilot Power tyres use a rubber mix that was originally developed for MotoGP racing, and a tread pattern that covers less than 12% of the tyre's surface. 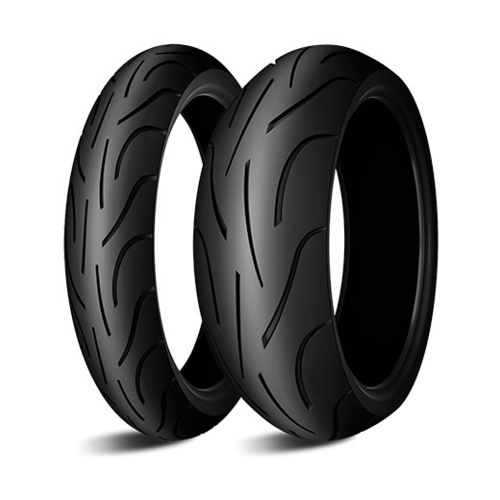 The result is a maximum lean angle of 50.6 degrees on dry pavement and 41.9 degrees in the wet, achieved with a stock sportbike.